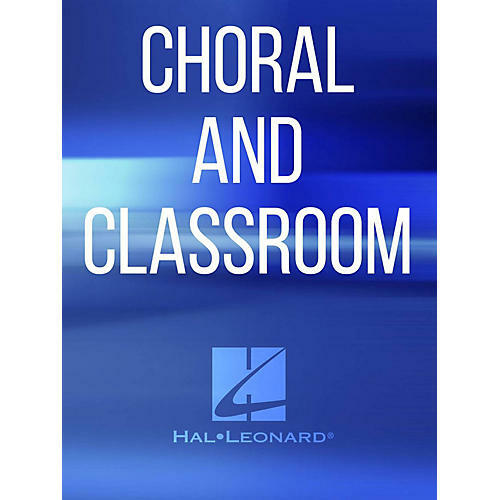 This top-seller is now available for SATB and TTB voices. Celebratory and festive, with optional trumpet and descant, this choral is a strong opening or final programming selection for all levels. Especially exciting for your male voices!